OWN a piece of the moon - yes, seriously! I'd love to do Mardi Gras too someday, I just don't like crowds, drunks or drinking....so perhaps I should visit at a different time of year! Mardi Gras would be wild. Not sure I could handle all the drunks though. 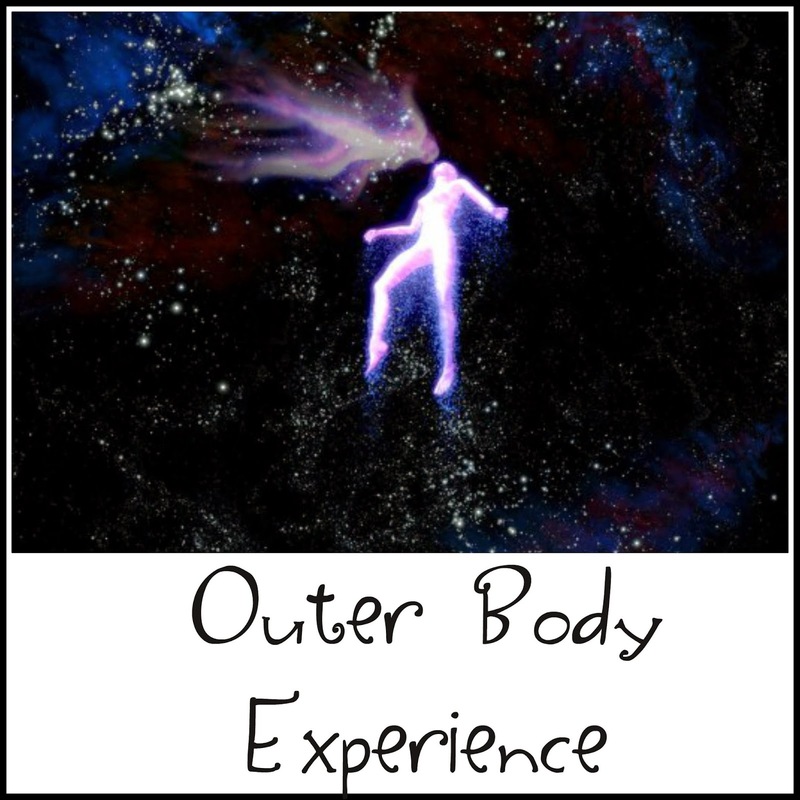 Stephen Tremp blogged about outer body experiences. I'd be too scared to attempt that. Congrats on owning a success business! That is an accomplishment! I love the idea of owning a bit of the moon. I saw a thing a while back where you could buy a star. I wouldn't mind owning one of those, hehe.